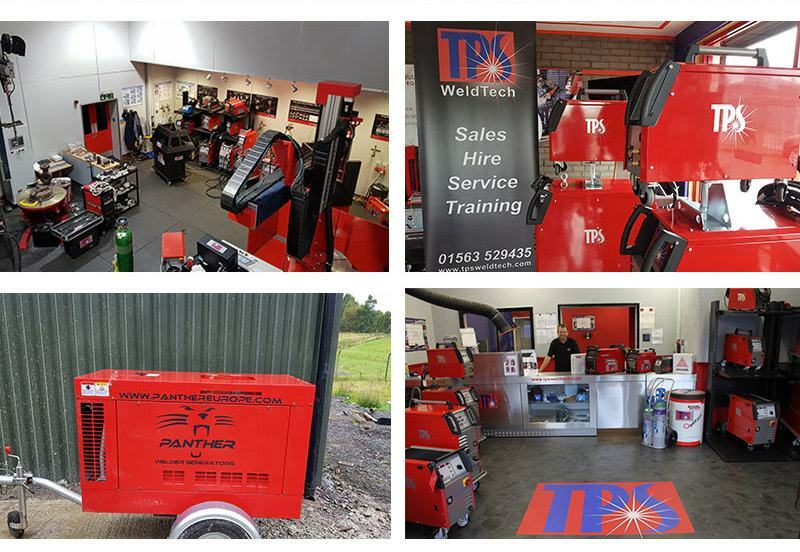 TPS have a nationwide sales team who are always knowledgeable with new pieces of equipment and processes; enabling them to assist in finding the right item of equipment to suit your budget. Our sales team will always be available from enquiry to post purchase. During the purchase process, every customer is allocated their own sales account manager. We stock a wide range of industry leading brands including: Lincoln, Jaeckle, Hypertherm, Kemper, 3M, Air Liquide, Panther Europe, Dickies, ESAB and more. We sell professionally maintained used welding equipment and machines at discounted rates. All of our new TPS machines come with a minimum 3 years warranty.